Join us for March's instalment of Sci Fi Sessions, exploring new novels giving modern twists to folktales and local legends. 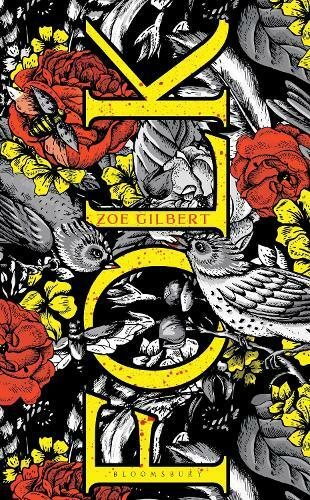 Zoe Gilbert, winner of the 2014 Costa Short Story Prize, will be discussing her debut novel Folk. Set on the island of Neverness, where the air hangs rich with the coconut-scent of gorse and the salty bite of the sea. Harsh winds scour the rocky coastline. The villagers' lives are inseparable from nature and its enchantments. Folk is dark like the original Grimm tales, but also beautiful and visceral. We'll also be joined by James Brogden, author of the critically acclaimed Robert Holdstock-like Hekla's Children. 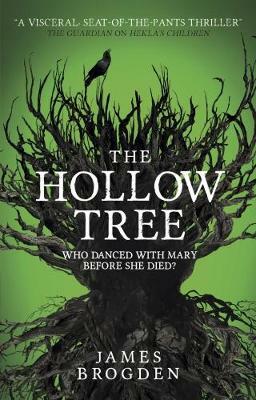 He'll be talking about his new novel, The Hollow Tree, a haunting tale based on the mystery of "Wych Elm Bella". The Hollow Treeblends a tale of trauma with supernatural mystery and the darkest realms of myth and local legend. Both books speak to the power of myth, folktale, legend, and the darker side of pastoral life and it should be a fascinating conversation with Gower Street's Glyn Morgan. ALL TICKETS INCLUDE A COMPLIMENTARY GLASS OF WINE. BUY ONLINE, IN STORE OR BY PHONING 020 7636 1577.